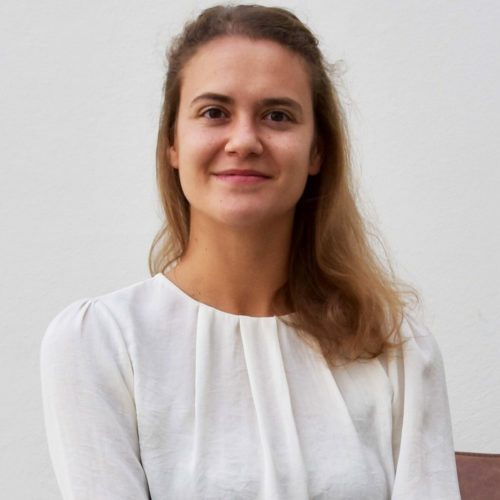 Morgane Van Ermengem is a Legal Engineer at Wavelength. After starting her career at a top tier law firm in commercial litigation, she decided to focus on legal technology and its role in changing the legal industry. She joined Belgian start-up deJuristen, where she worked on developing tools to help SMEs gain better access to legal services. She then moved to the UK to set up and manage their branch in London. She started at Wavelength in September 2018, where her role consists of combining law and technology design thinking to innovate and realise efficiencies in the practice of law.